Just yesterday, I had attended a casual meetup session with our program director, Dr Mike Molesworth to gain a little more insight to the degree. Majority of the time spent during the session was about internship and I had been guilty of not putting much effort in sourcing for a company as of yet. Anyways, back to the topic: Students should acknowledge that internship is vital for their personal development. Allowances – Some students were paid as low as 450$ per month. Much lesser than my army allowance as an admin support assistant. The Slavery Perception – We all experienced it before, tasked to complete the most insignificant jobs out there which serves no purpose to what we really want to learn. Module Credits – It’s equivalent to 6 module credits and if we were graded badly, it would affect our GPA so badly. For interns, sometimes we might tasked to complete the most insignificant jobs to offload our supervisor’s pressure getting paid with peanuts with the constant pressure of unable to achieve better grades. Been there, done that and from a diploma holder perspective, the concerns were really insignificant as compared to what I had experienced. It had offered me a platform to test-drive my skills and contribute to the organization. I had a clearer picture of assessing questions pertaining to my interest in retail and my weaknesses under a sheltered work environment. Tip of the day: It’s about your progression and development as an undergraduate. Be enthusiastic about it! It might be the most simplest task, but constantly ask yourself if there are room for improvements and contribute in every means possible that is. The management would always appreciate employees with a heart to learn and you would get much more in return. Manpower – In a fast paced business process when time is crucial especially retail and manufacturing, well trained interns are a big help to schedule plannings and let us rest the full-time staffs. Atmosphere – Having fresh blood and youth in the firm provides a much diverse work environment and higher energy level. I enjoyed the ideas imposed by them and sharing sessions of what was taught from school. Employment – Future employment can be considered upon their graduation. Prior work experience under the firm makes things so much easier without the hassle of interviewing. Tip of the day: Take into account of the individual’s learning as youths should be given a chance to be entrusted with important tasks. Make them feel integrated as part of the organisation despite being here only for the short term. Let’s not forget that by offering an experience of a lifetime for the interns, it would benefit the firm back through word of mouth and achieve enhanced reputation as well! It’s a representation of how we deal with Human Resource. Yang Ying and Shahirul had just ended their 4 months tenure with us. 2 cultured and industrious individuals with a bright future ahead. All the best! To end off this post, I would like to share an article in relation to the internship landscape currently in Singapore – Some are offered $10.000 a month, others are working for free? In my opinion, i would define internship program as an important stepping stone for a job you wish to land in the near future and you are building your career concurrently. Final Assignment: But this is clearly not the end! I couldn’t agree further that the beauty of #MANG2049 is the freedom to conduct collaborate learning. This is evident from our video as it was created from the effort and skills of individuals with various viewpoints and unique backgrounds. From Topic 4, I had learnt that content marketing is a huge market to tap on and by having first-hand experience on posting my own video online on YouTube, it creates a platform for me to showcase more of the online identity which I wish to portray. As a marketer, it is vital to be creative! Moving on, I would wish to explore other software such as Sony Vegas and Prezi as it helps to present a more creative side of me to tackle future modules and blogging opportunities. #MANG2049 had encouraged me to get out of my comfort zone and craft interesting online contents. The interactions between the UK students made me realize the importance of social networking to enhance my digital presence through Blogging and Twitter. In future, I would continue to take the initiative to communicate with content owners on websites such as Forbes and Inc to build connection with other internet users. They might be interested in my contents such as entrepreneurship, marketing and lifestyle. Facebook was a platform for me to connect with people. However, by leaving my contents online backdated 6 years ago, there is a risk that others might stumble upon contents that isn’t a representative of my current identity. My account is now strictly to connect with friends, acquaintances and interest groups after cleaning up inappropriate contents. It was merely impossible to scan through the vast amount of tweets and my account is now used as a tool to connect with people for learning purposes and social networking. Also, as mentioned from my video, I am actively following accounts such as DDB and Nielsen to understand more about their culture and contents to stand a better chance for my upcoming internship interviews. Accounts such as CMi, DMWF updates marketing contents they had posted online and by constantly sharing what I find relevant and useful is another form of learning. Plans for the future: As my twitter was “reset”, I would follow more accounts relevant in the area of my interest and hopefully, gain followers whom are interested in my contents to build a stronger online identity. Despite deeming LinkedIn as rather irrelevant, it is still good to showcase my credentials online. I might be able to source for individuals with certain expertise to work on certain projects based on my connections. I had listed down that I am looking for an internship opportunity as well. Plans for the future: To join groups on LinkedIn and be part of communities related to my particular interest in areas such as Digital Marketing and Entrepreneurship to partake in the various discussions upon acceptance. I had purchase a domain name for Etools Technology and my personal blog. As a traditional B2B firm, Etools is lacking in the area of digital presence and it would be an excellent platform to tap on! My future plans for the firm would be working with external parties to get a corporate website set up to gain more exposures online from search engines. Hopefully, I would be able to run the website well based on what I had learnt so far. Successfully registered a domain name on http://www.godaddy.com for Etools Technology. I would continue to blog about “anything under the sun” in my personal blog and besides being more presentable and gaining exposures, I would consider customizing my email accordingly to my domain name to be achieve a more professional identity in the future. It would bring a form of standardization across my online profile. Google App allows me to customize my email according to my domain name at a fee of $5 a month. A great investment upon graduation perhaps? Upon further research in the area of Open Education Resources, I had amended my stand to say that we should not overlook on the various disadvantages which open access might bring. First of all, to elaborate on the advantages of OER from Yi Lin’s post, we had common grounds in agreeing that every individual deserves an equal chance to learn irregardless of differing demographics such as race, family income level or age. Based on my research on educational attainment, it draws my attention that even for a first world country like America, not everyone is privileged enough to afford college or a degree of their interest. OER provide substantial cost savings to students without negatively impacting their learning (Hilton & Wiley, 2011; Allen, 2010). Cheaper textbooks and material costs! Furthermore, education institution stands to benefit as well! Linking back to my post about academic publishers moving towards oligopoly, through OER, education institution can afford to provide a higher quality of teaching for their students through a wider source and selection of research materials! Moving onto the macro perspective. On the surface, OER seems to be an ideal solution to aid developing countries such as Africa and Afghanistan. Examples: Cheaper textbook costs and higher quality of teaching. However, Easter mentioned that the proliferation of free online resources available would result in a drop in OER quality. This problem would be magnified as developing countries would have a harder time filtering and locating relevant materials which are truly effective. Not to forget, due to the lack of internet access in developing countries, it drives the fundamental question of whether are the ones whom are truly in need of education benefiting from OER? Lastly, to what extent would transfer of learning truly takes place? As mentioned from Tonybates: you can’t just take content from one country and dump it into another and expect results. Perhaps educational institutions from developed countries may take distance learning into considerations and alter selected OER to ensure effectiveness of training in developing countries. To a certain extent, would OER and widen the poverty gap of developing countries since only developed countries get to reap the most out of open access? This leaves me to ponder about my previous stand, the disadvantages of open access in the area of global education shouldn’t be overlooked. Topic 5: What does the shift towards open access implies? Newsflash: Just barely 2 weeks ago, Lingua, a prominent linguistics journal lost a total of 37 editorial employees via resignation due to a disagreement over changing their business model to be a fully open access publication with the journal’s publisher, Elsevier. This is due to increasing concerns of institutional libraries unable to afford escalating subscription fees, a worrying trend, which is a disadvantage of open access. Academic publishers moving towards oligopoly in the digital era? Due to the popularity of open access, mergers and acquisition in academic publisher industry had increased. Five largest publishing houses combined control 50% of the market in 2015. “The world of academic publishing has been consolidated into a limited number of tightly controlled channels” Peter Mcpherson (Nov 3, 2015). Which is bad news for libraries and internet users like me as lesser competition would eventually lead to higher subscription costs for educational institution and more restrictions such as paywalls for consumers with the intention for them to increase their profit margins such as Elsevier. Harvard university raised concerns about these worrying trends. In topic 4, I had mentioned about user generated contents, a major disadvantage for anyone making their contents or materials available free online would be being prone to undesired outcomes such as not being cited or being a victim of plagiarism. It is only ethical for us to give recognition for other’s work! Open access would enhance the effectiveness of an individual’s informal learning process as there are more materials available at their disposal. It is definitely encouraged in businesses as it is a cost effective and efficient way of training employees. For example: Middle-aged employees whom wish to upgrade themselves besides training or part-time education grants offered by the firm, would be more inclined to research about particular topics to improve themselves. This give every single individuals a chance to gain more knowledge about a topic. In the aspect of society, it gives every individuals belonging to any of the income bracket a chance to gain in-depth knowledge about a topic of their interest instead of being put off by access fees and paywalls. In America, grants are given out from the nation’s taxes for researches to be conducted and perhaps due to social reasons, it encouraged the White House to review and announce a new US open-access policy. By making your content available online might perhaps be the start of your brand. Last month, I was invited to an alumni dinner and gained a little bit of insight to the concept of crowdfunding. Alphonso managed to kick start his brand through the exposure gained from posting his product idea online. 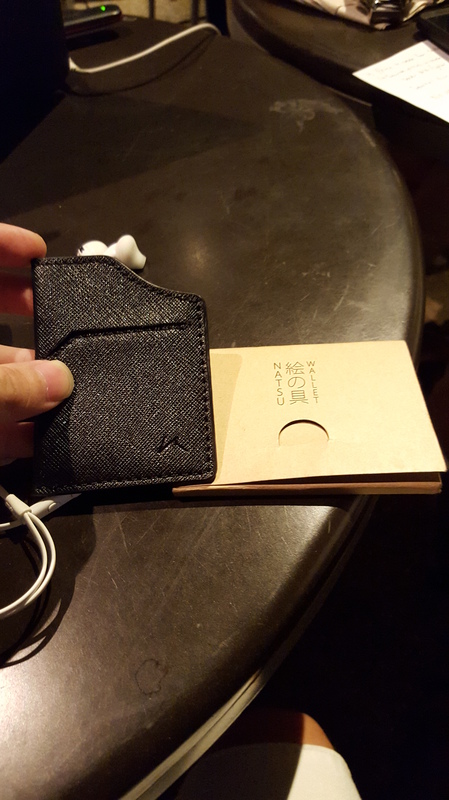 A total of $39,213 AUD was pledged to bring his project to life and that was the start to Natsu Wallet. Open access had allowed plenty of internet users with brilliant ideas to gather feedback and attract venture capitalist to invest in their ideas. Dear readers, would you agree with me that the advantages of open access is too vital to be ignored today? Personally, I feel that the advantages of open access outweighs the negatives. Review of Topic 4: Should we embrace firms using social media unethically? For topic 4, I had touched on content marketing and UGC which revolve around creation, publishing and sharing contents in order to acquire and retain customers. Whereas competitive marketing reminds us on the importance of developing competitive insight and bringing it to our advantage. 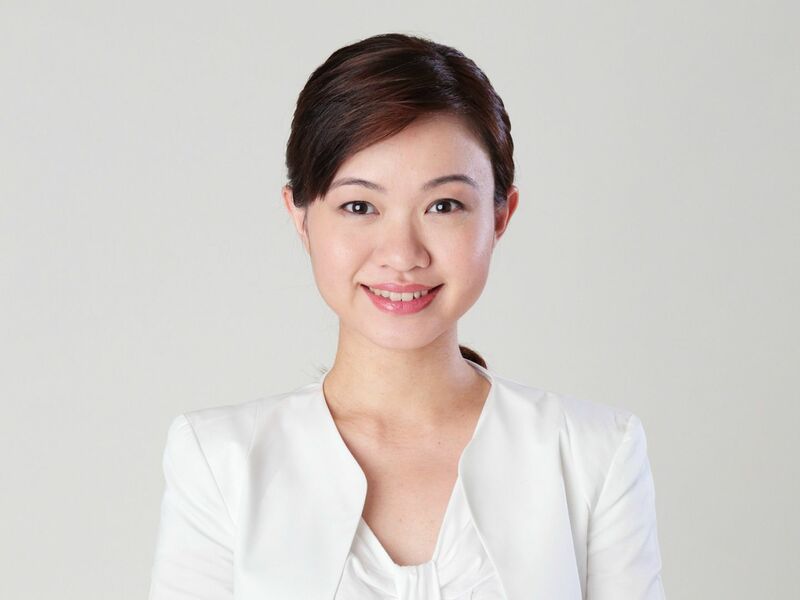 Tian Yi’s blog highlighted the importance of competitive marketing leading to public bashing of competitors. We have certain similarities in our stand – Using social media to bash competitors isn’t entirely a bad thing! Coca and Cola and Pepsi are locked in fierce battles as direct competitors described sometimes as “Cola Wars”. An example of integrating UGC into competitive marketing would be Pepsi creating a campaign urging customers to share reasons they prefer Pepsi MAX to Coke asking them to post it on social media such as Instagram and their mini-site offering prizes to the best entries. There might be questions to ethicality of the campaign but Pepsi had played their cards right as the consumer’s generated content based on their perception isn’t a representation of the company! No legal risks right there. Spectrum of Direct/Indirect Competition for Pepsi. Was it wrong of Pepsi to come up with a marketing campaign to create a better product image? Emilia’s blog mentioned a framework for moral decision making. Utilitarian approach is about us choosing the action that will produce the greatest benefits and the least harm which raises certain questions in my head. It would be naïve for a business to be confined into choosing the least harm for their competitors! Competition must exist even as we move onto the digital era. But of course, as she mentioned, the study of ethical approach can be taken by a firm to ensure success of a digital marketing campaign. Edging towards a macro perspective, my stand remains unchanged: Society should embrace firms using social media unethically as marketing strategies which involves the use of social media such as user generated contents and online bashing of competitors is a sign of competition which should be encouraged in the aspect of business. Topic 4: Is it Ethical for Brands to incorporate user generated contents under their names? Consumers can be content creators of today. GoPro’s content marketing strategies encourages and attract users to generate contents for them with a webpage to showcase the most captivating videos captured by their users. In return, they promise global exposure and monetary incentives for the best videos in competitions such as the annual GoPro awards. As cultural theorist Henry Jenkins (2006) once cited that: ‘Audiences, empowered by new technologies, occupying a space at the intersection between old and new media, are demanding the right to participate within the culture’. From my perspective, that was the rise of social media and digital residents whom are also the sources of user generated contents today. From a marketing point of view, user generated contents should never be ignored especially for B2C firms with strong branding presences. Instead of us creating content, why not actively encourage content creation, giving consumers a platform for communications and engagements just like Coach and Burberry? 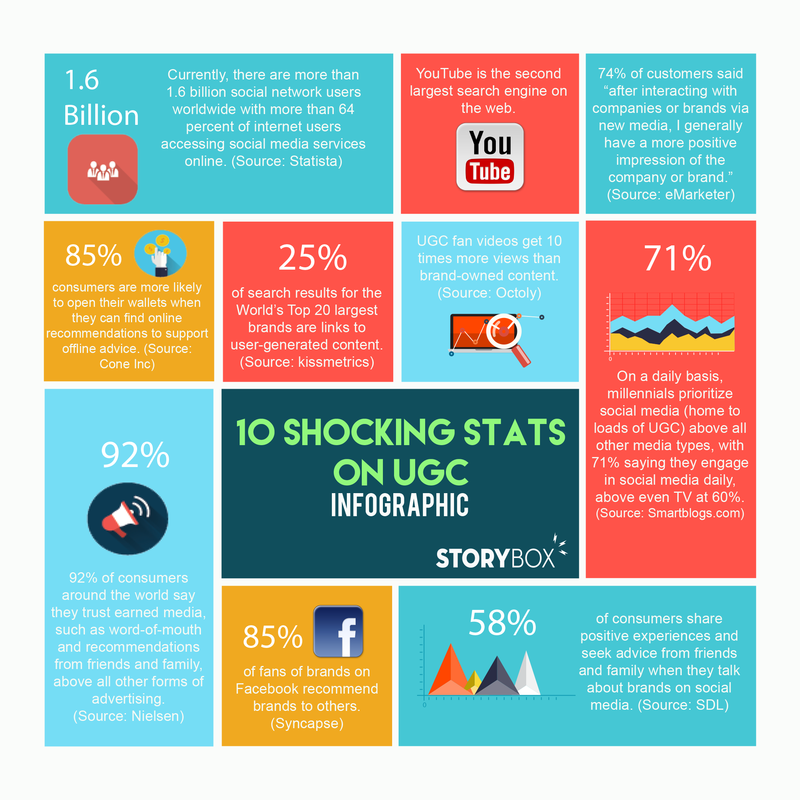 UGC had changed the landscape for content marketing and it is the upcoming trend for majority of the B2C firms in the upcoming year of 2016. Content Marketing Institute’s 2015 Benchmark, Budgets and Trends reports that 48% of the B2B firms and 70% of B2C firms are currently or planning to engage in UGC within next year. How and why are user generated contents effective? Here is an overview of the statistics. Exploiting from the online community? 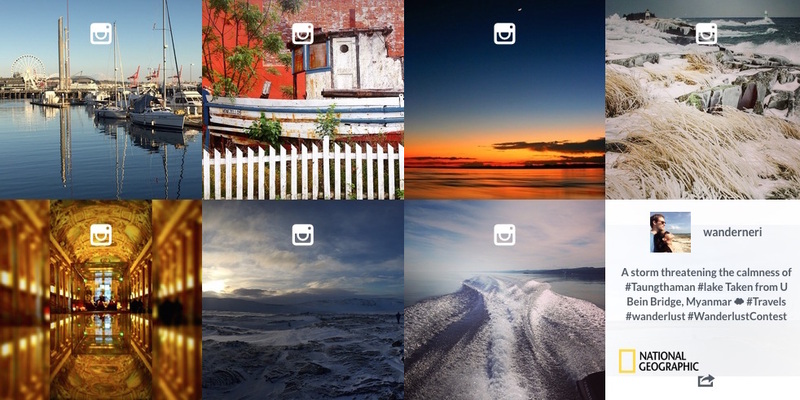 There are outcries from creative circles labeling UGC as “WFF” – Working For Free. Which is true to a certain extent, considering that crowdsourcing campaigns rewards the “top of the crops” and the winners are very likely to be individuals whom had experiences or exceptional talents in the relevant fields such as designing and photography. A growing concern for creators is how are they expected to make a living if their work are made available for free? The time and effort spend by all the participants combined are not taken into considerations and organizations get to reap further benefits by storing participants’ work or ideas as valuable references or data to work on future projects. There are criticisms of media corporations exploiting amateur creators by committing them to relinquish the rights of their creations and taking commercial advantage of “user-generated content”. However, I felt that the benefits of user generated contents outweighs the ethical issues highlighted above. For marketers, UGC may be utilized for a successful marketing campaign and brings forth several advantages such as cost effectiveness of a marketing strategy and enhancing brand loyalty for a firm. For creative circles, despite potential ethical issues arising, these opportunities had also created a platform for them to gain visibility and to gauge if their works would attract attention! It also creates networking opportunities, gaining reputation through increased followers which might arguably be better for the long run especially for amateur designers or creators to build on their portfolio. Dear readers, what are your views on this topic? Review of topic 3: What does an authentic and professional online identity implies for politicians? 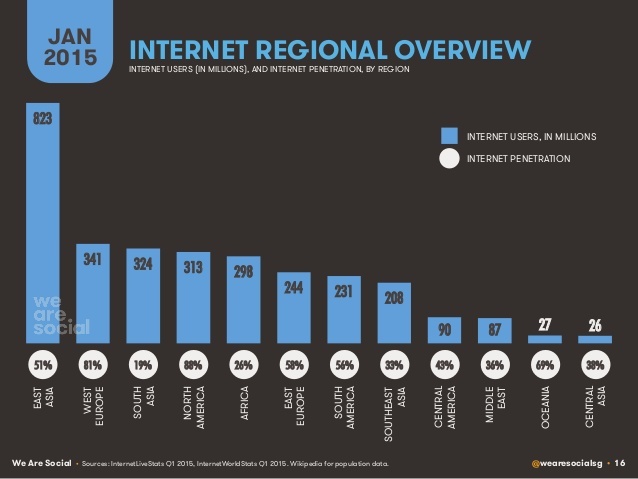 Are all digital platform truly effective? 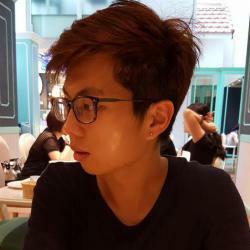 Upon reviewing Edward’s blog, I was really captivated by his style of blogging by drawing reader’s attention through his personal experiences as well as linking to the area of Singapore affairs. It reminded me of a news article with regards to a Singapore politician, Ms Tin Pei Ling. Ms Tin faced several criticisms for posting a selfie with her new Kate Spade Bag on FaceBook in year 2011. Majority deemed her image as non-professional and condemned her action through online petitions in an attempt to kick her out from the parliament! 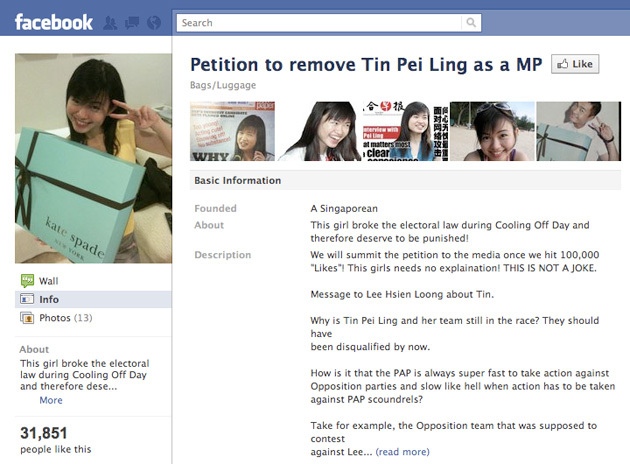 Despite the Petition in 2011, she managed to make a comeback through social media once again by upholding a professional and matured image as a politician. Edward‘s post had broadened my scope of research by understanding that there is an increased emphasis for influential figures such as politicians, educators and religion pastors to maintain an authentic and professional online identity simply by observing social trends or the news. Hence, a point which I had failed to mention for topic 3 earlier- be extremely caution of what you post! Technology advancements such as cloud data had made it impossible, something which I had learnt as a marketing student. On the other hand, Siew Woon’s blog had moved into the area of questioning the effectiveness of digital platform these days. A very creative post through utilization of GIFs and various interaction medias, she had approached the topic from a very unique perspective. Just like every ‘tools’ in a garage, every digital platform has its strength and shortcomings in areas of recruitment. For example: Blogging might had opened up potential spaces for you to ‘present’ more of yourself, but just like a double edged knife, the probability of you posting something negative increases and what are the chances of you really getting noticed by a chief executive of a big firm at the first place? 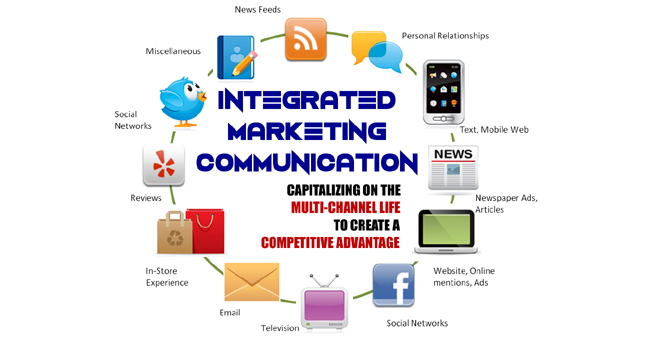 Could it be that a certain mix of digital platforms create a better synergy such as the theory behind integrated marketing communications? An intriguing thought. To end off my reflection, I would like to link back to my topic 2, where I had mentioned about authenticity previously. 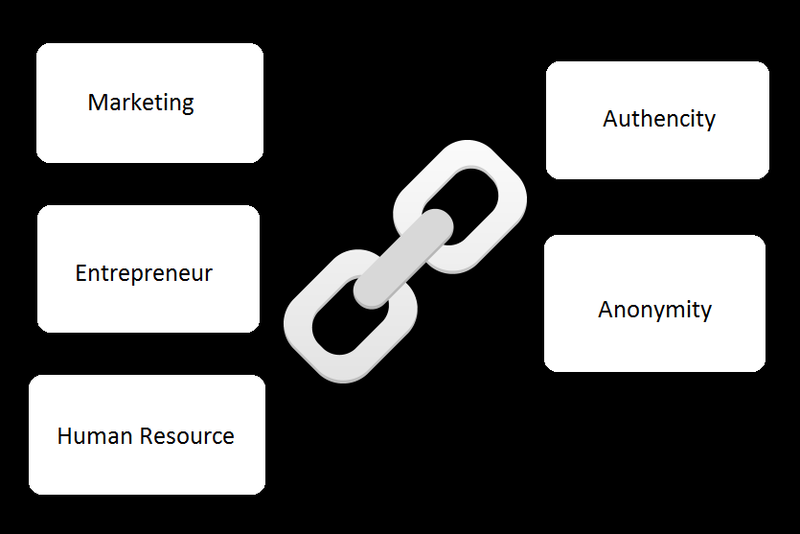 From a marketing point of view, anonymity and authenticity would result in positives outcomes and hence should be encouraged! On the contrary, from an entrepreneur and job recruiter’s perspective, it is a must to display an authenticity and professional online identity.